The magical invention of android has made many unthought-of things possible- in a matter-of-factly manner. The invention of new apps makes the androids even smarter and more fun a choice.  The Dog and Puppy Sounds is a free soundboard app for Android developed by sndapps. This funny and cool app deals with dogs and puppies. There are a lot of realistic sounds of dogs and puppies. One sound is that of a Funny Dog, one is a growling Angry Dog; the others include Mad Dog, Hungry Dog, Happy Dog, Dog Barking, Silly Dog, Dogs Sounds, Dog Roar, Frustrated Dog, Adorable Dogs sounds, Dog Yelling and many more. Still thinking about whether you should download the app? Well, the answer is- YES! It is just a little application which will do big things for you- seeing your kids and your pets enjoying, isn’t that a big thing for you? Moreover, the app is available absolutely free of cost in android phone. so be quick, and download Dog and Puppy Sounds today!